Wat is dit voor site? Wij zoeken de goedkoopste boeken op internet. Salvagevonden we het goedkoopst op Bol.com voor €8.99. We hebben gezocht in nieuwe en tweedehands boeken. Rechtsonderaan de pagina kan je het boek direct bestellen	via Bol	.com. Sometimes the stories we tell ourselves are the ones we most want to hear. On the brink of scandal, five characters bound by marriage, friendship and lust attempt to rescue what is most important to them. 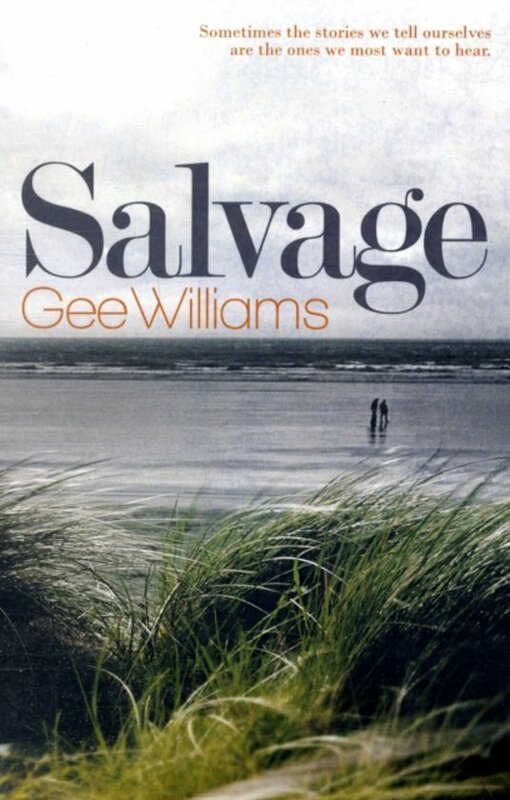 Through their interwoven narratives, Gee Williams deftly explores the dangers of our personal fictions in a dark, compelling mystery that begins on a stretch of the desolate Welsh coast, when Elly Kent discovers a ring - with a finger still attached - washed up on a beach. Written in the brilliantly vivid vernacular of everyday lives, Salvage is a taut, engrossing study of betrayal, self-justification and the consequences of rewriting the past.